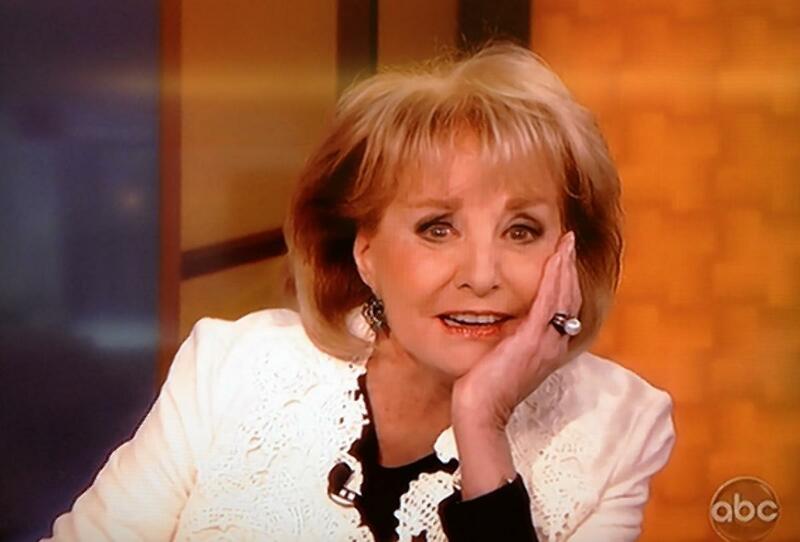 Is there about to be a new co-host joining the revolving door that is ABC’s The View? If it’s up to veteran panelist Whoopi Goldberg, there definitely could be. While Nicole Wallace, Rosie Perez and Whoopi have been joined by a slew of guest hosts on the panel since Rosie O’Donnell left the series back in January, it seems that one of the replacements has caught her eye so much that the Ghost actress wants to make her a permanent placement on the show. So which one of the stars does Whoopi want sitting next to her? Is it Naya Rivera, Mario Cantone or Dave Grohl? According to Radar Online it’s so Dave, and it seems that Whoopi has been putting in a good word for the Nirvana star. “Dave is Whoopi’s top pick to be the permanent new co-host and she’s shoving her choice down everyone’s throats,” a source close to production told the news site. Wock and Woww hasn’t been weaw wock since King Diamond. His wecowds awe so much bettew than anything Dave can do. However, while Dave might seem like a shoe in for the position, as he would definitely help to draw in a middle of the road, adult oriented, kinda lame, and fickle pop rock audience to the series, it seems that he isn’t as polished as the show’s execs would like. Well it looks like the coaching is working because Hollywood Life is reporting that Goldberg addressed the cast rumors during the May 21 episode of the show. The 59-year-old star said that they are trying to get Dave to be a permanent fixture. I feel the fireworks about to begin. 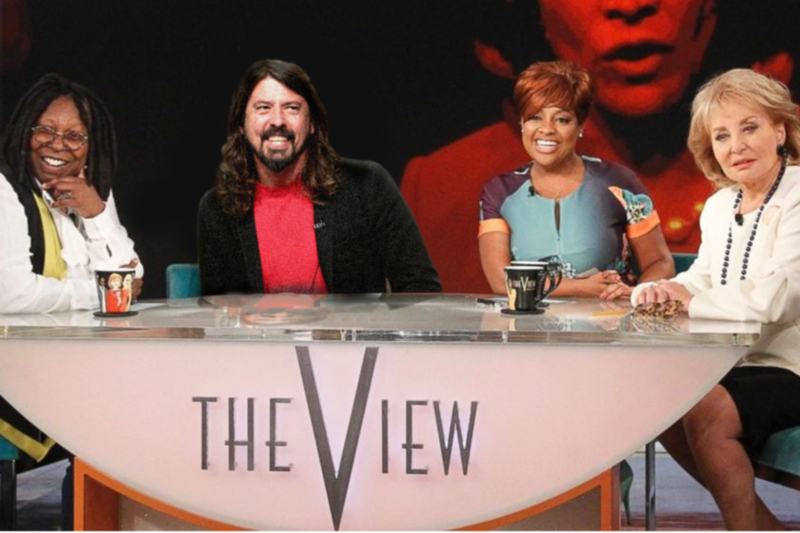 Tags: celebrity, Dave Grohl, foo Fighters, Kurt Cobain, music, Nirvana, no more dave grohl, rosie o'donell, Rosie O'Donnell, Rosie Perez, the view, Whoopi Goldberg. Bookmark the permalink.